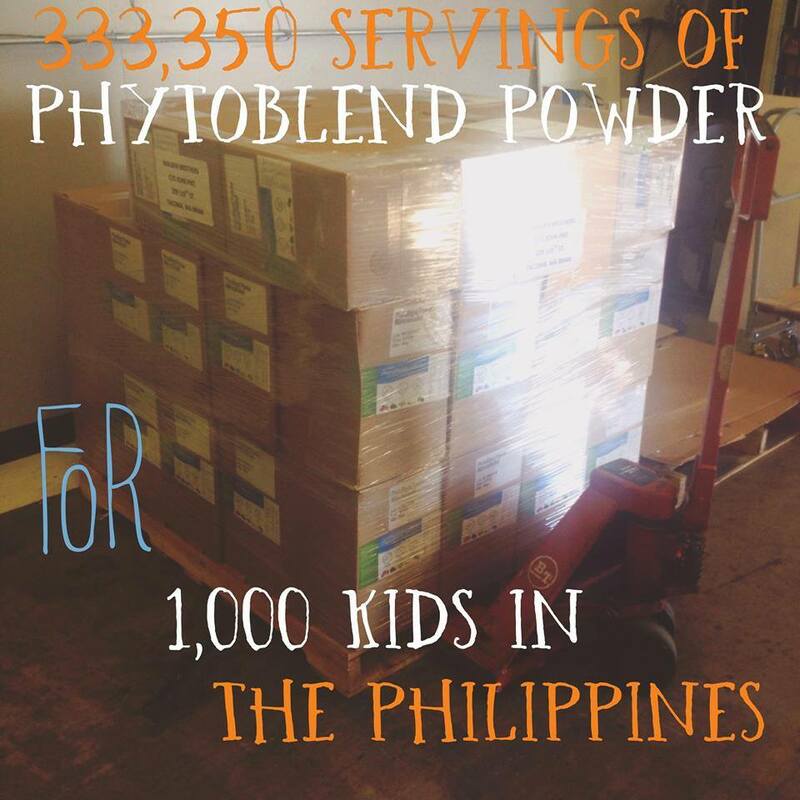 Every Thursday Evening you can hear how ordinary people are making an extraordinary difference like helping the kids in the Philippine disaster, without costing you any extra time or money!!! Great New Themes every week. Invite your friends. What if you could change YOUR world and change THE world at the same time? What would you like to change about your personal world? the bills, the mortgage, the school fees, lack of holidays? lack of time? the commute? not enough quality time with your family? sick and tired of being sick and tired? lack of purpose? Plus get to help us save 5 million children who are dying every year from malnutrition! and be rewarded! We answer those questions and look at how to overcome the odds. Thank you, and register your email address!God bless and please share!